One Place for Everything. Come Visit! A new hub for members to connect with, and access, all that Safer Together has to offer launched today. The new website focuses on easy access to Safer Together resources – products, initiatives, tools, training, news, events and more. Resources, that previously lived on a separate file sharing portal, are now all in one place. They can be easily searched or filtered by initiative, working group or industry sector. Once registered, Members can log-in at any time to access all the latest information and resources from Safer Together. 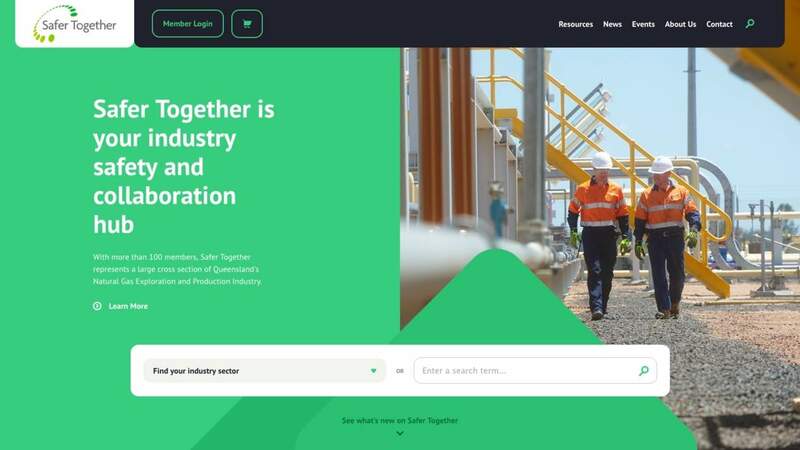 The new website is the first step of a digital platform aimed to engage more broadly with Members and provide easy access to the excellent range of materials developed by Safer Together.